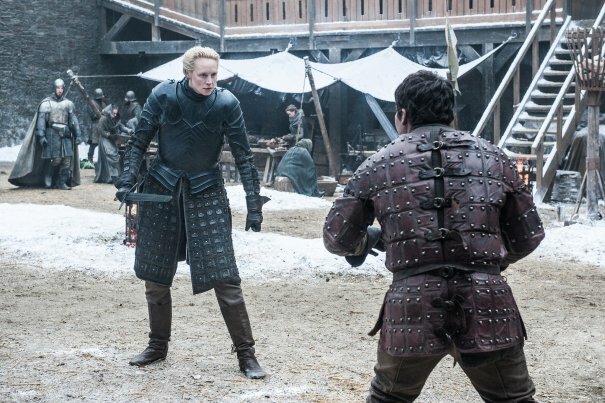 Game of Thrones season 7 is now so close we can almost feel those chilling winds whip down from the icy north. 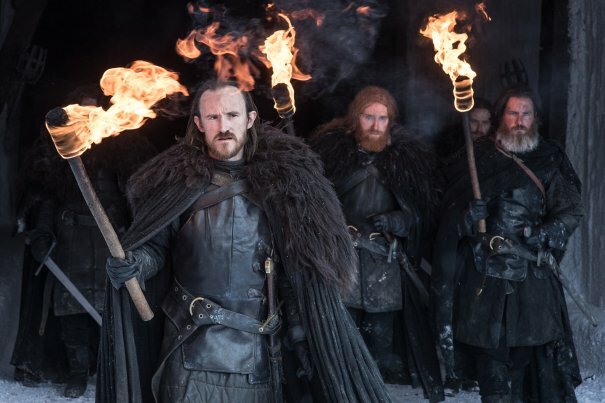 Doing good on Ned Stark’s warnings, HBO’s fantasy flagship is set to unleash winter’s biting fury upon the hapless folk of Westeros, and only Jon Snow is aware of the grave threat that lies beyond the wall. 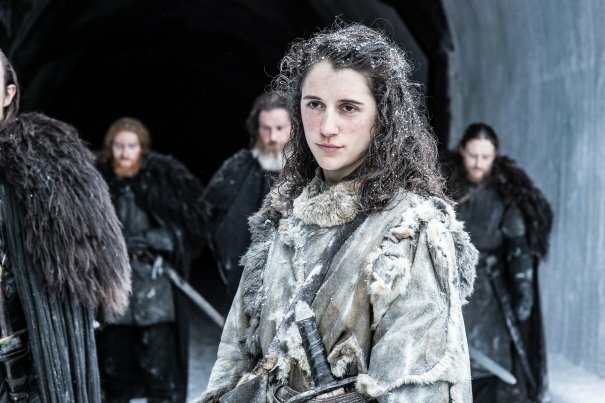 Following his brush with death at the tail-end of season 5, Kit Harington’s newly-appointed King of the North is prepped and ready to fend off the coming White Walkers and their army of reanimated Wights. He won’t do so alone, of course, and will need to call upon the help of his long-lost aunt. 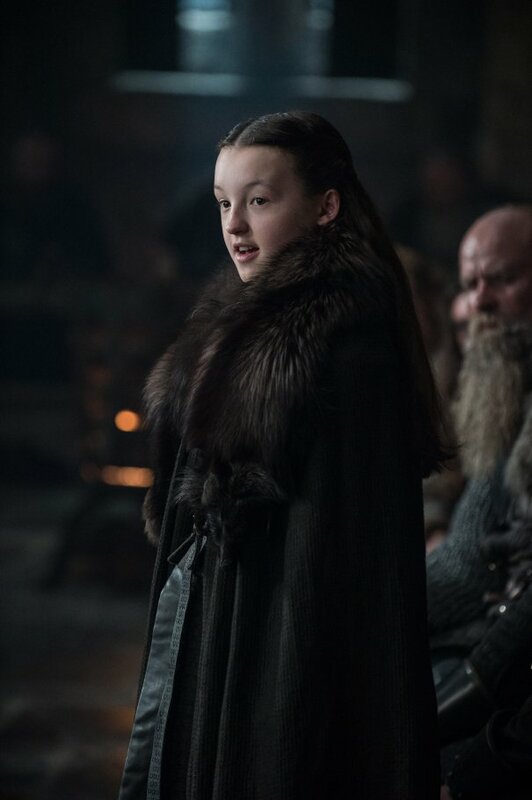 In the interest of keeping spoilers at bay, and on the off-chance that you’re not fully caught up with Game of Thrones, we’ll refrain from divulging the identity of that particular family member at this point in time, but with only four days left to go until Thrones stages its season 7 premiere – five for those in the UK – it won’t be long before the floodgates open and social channels like Twitter and Reddit become inundated with spoiler-sensitive material. 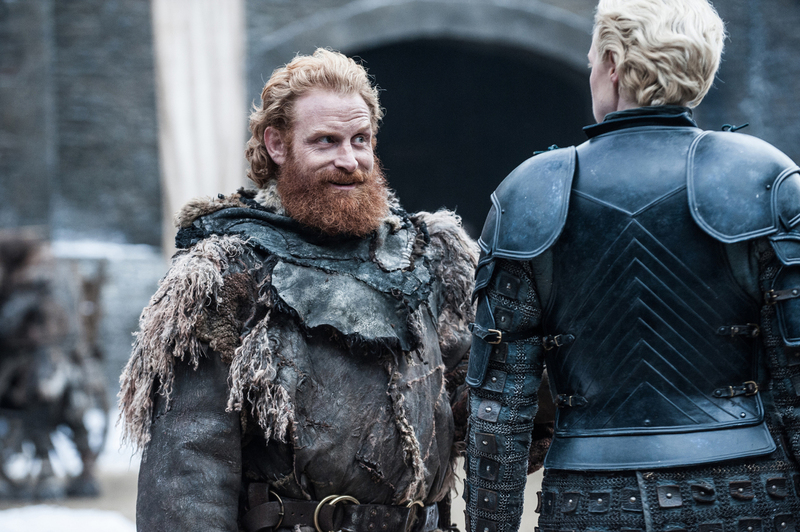 Thankfully, this spoiler-free gallery of photos has arrived in anticipation of Game of Thrones‘ return, in which you’ll find Cersei scheming and Tormund trying it on with Brienne of Tarth…again. 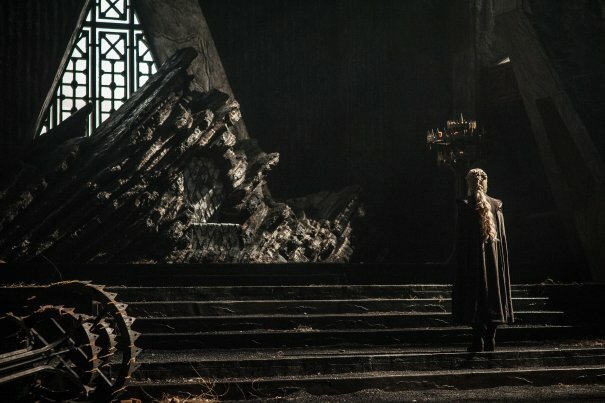 On July 16th, HBO kicks off the seventh, penultimate season of Game of Thrones, and it’s all but certain that Westeros’ power players will come together in epic fashion. 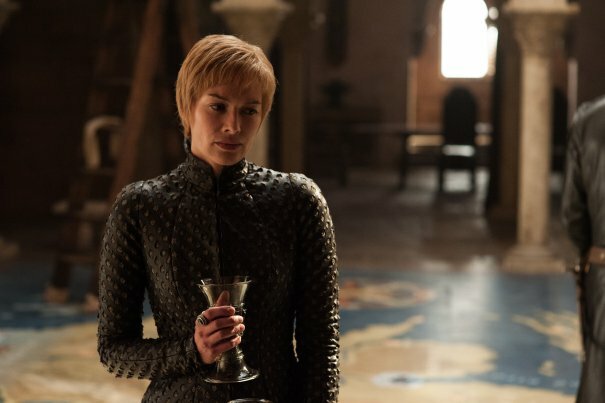 Beyond 2017, fans can look forward to an eighth and final season to bring the curtain down on David Benioff and DB Weiss’ record-breaking saga, before the network launches its much-touted prequel series soon thereafter. It’s currently in possession of five spec scripts, two of which are being helped along by George R.R. 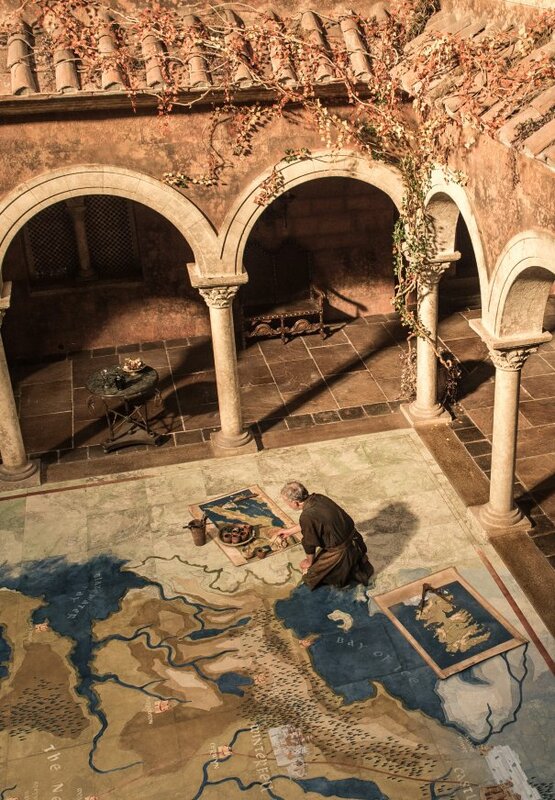 Martin – just don’t expect HBO to issue the green light on all five.